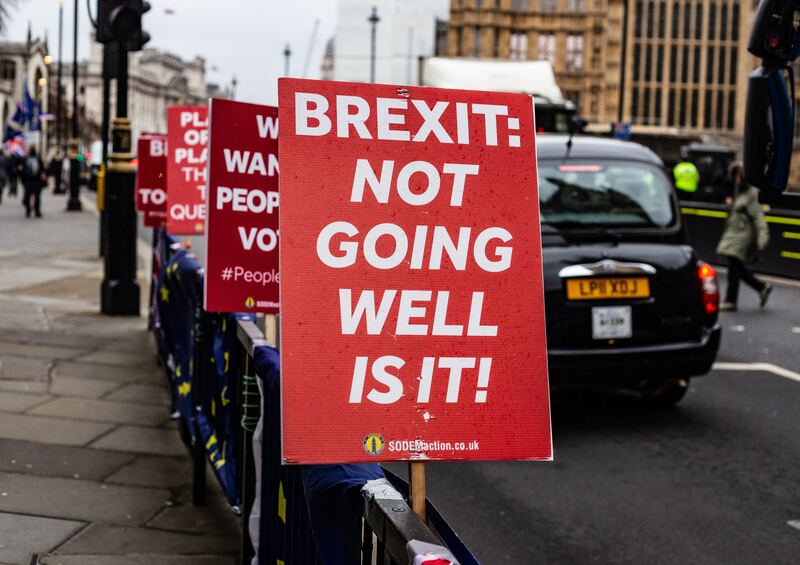 Whether you voted leave or remain, 80% of us now agree that Brexit is a shambles. There are much smarter people than me reflecting on why exactly that is the case and I am sure only history will have the answer. But, ever the optimist, I believe we can learn from this right now and I want to share with you one lens which provides important insights for those in business. I often get asked about the difference between cognitive and emotional cultures. Here is my take on it. 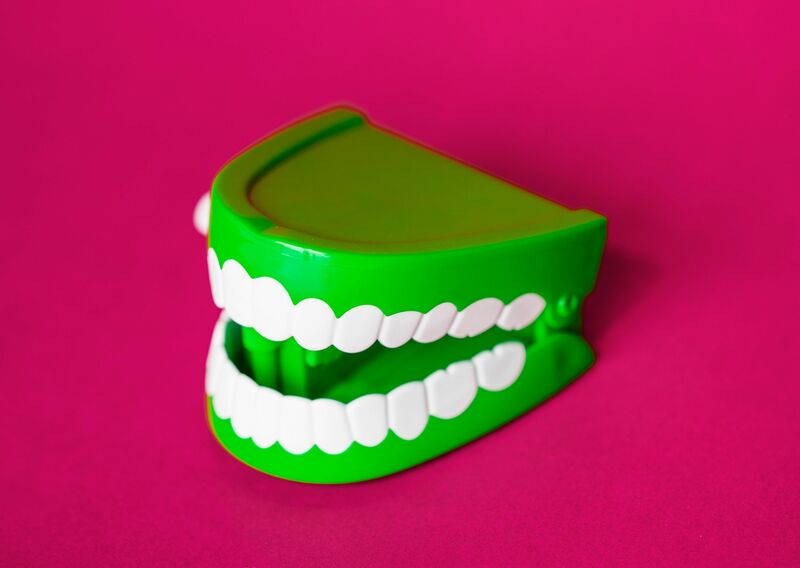 Creating an environment where people can feel psychologically safe and can speak up is fast becoming one of the main topics of conversation as I talk to HR and OD people across all industries. Why is this so? 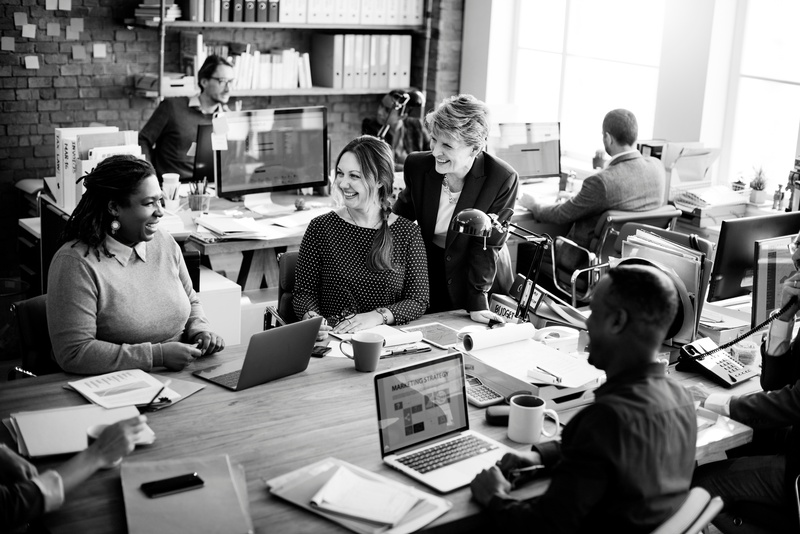 It has long been recognised that if you can create an environment where people can bring all of themselves to work then it is possible to create thriving organisations where the full potential of every person in the business is realised. 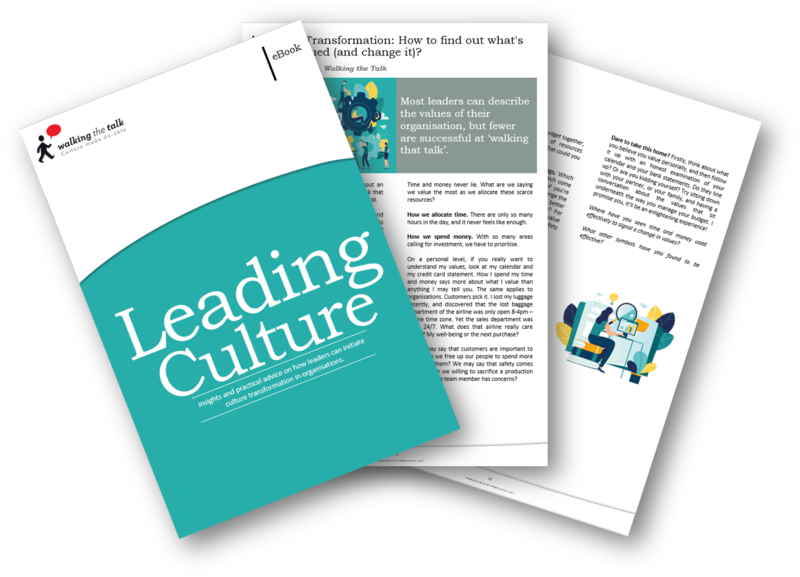 Walking the Talk are pleased to announce the release of our latest eBook on Leading Culture. 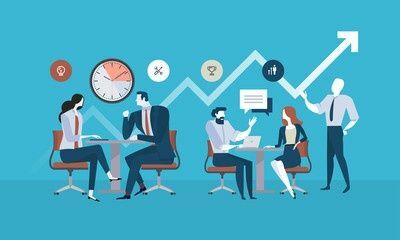 When employers are too focused on measuring employee engagement, deliberate workplace culture strategies tend to fall by the wayside.